Comic Book Studio Day is Back! 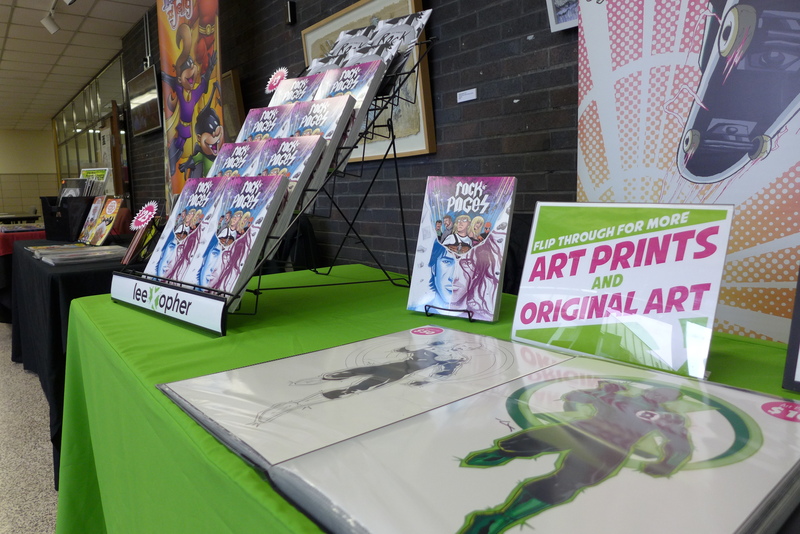 Rosewood Arts Centre is once again partnering with the Gem City Comic Con to present the annual Comic Book Studio Day. This series of 90-minute workshops, led by professional illustrators and writers will teach you the basics of comic book creation. Those who register for all three workshops by March 23 will receive two free tickets (valued at $20) to attend the Gem City Comic Convention, March 23 and 24 at the Dayton Convention Center. View the youth workshops registration page and enroll now! View the adult workshops registration page and enroll now!